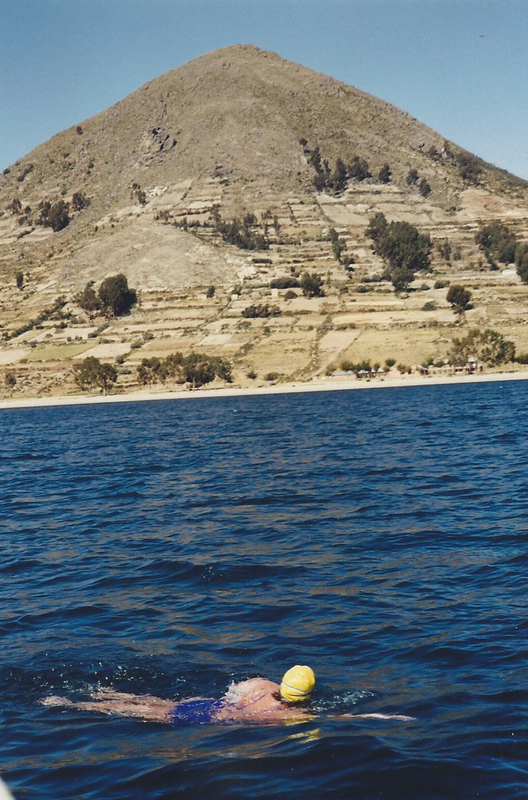 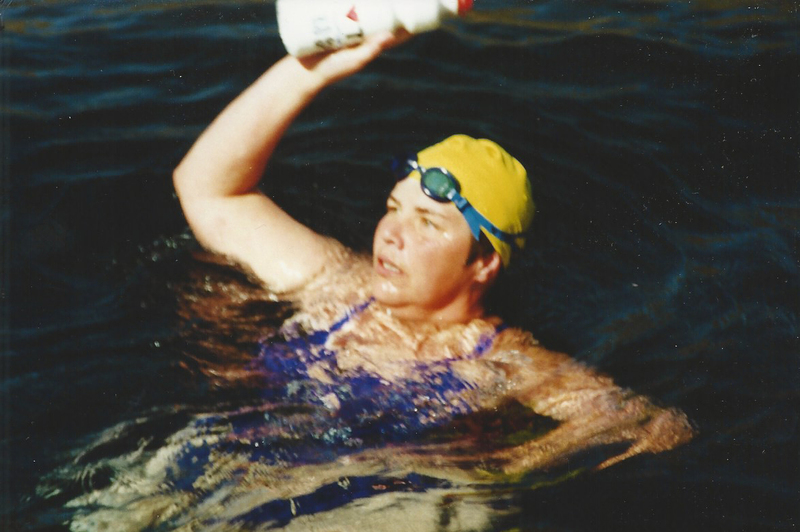 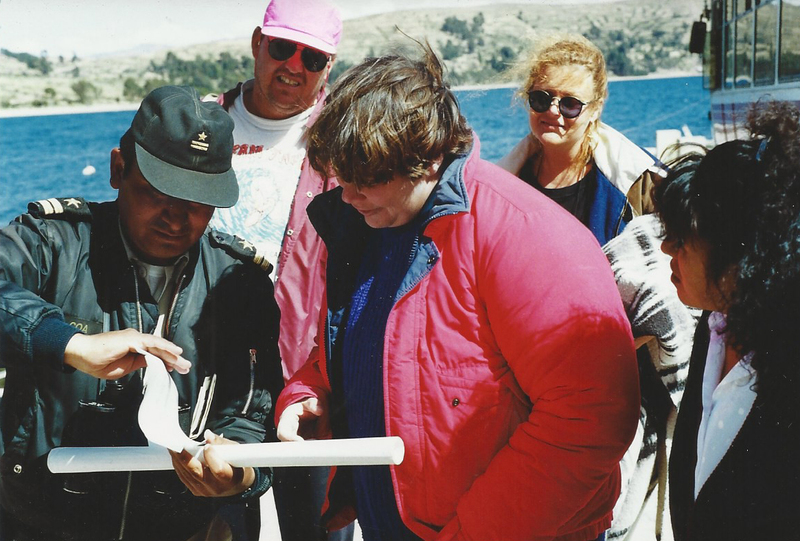 Swimming from Bolivia to Peru, Lynne became the first to swim across Lake Titicaca. 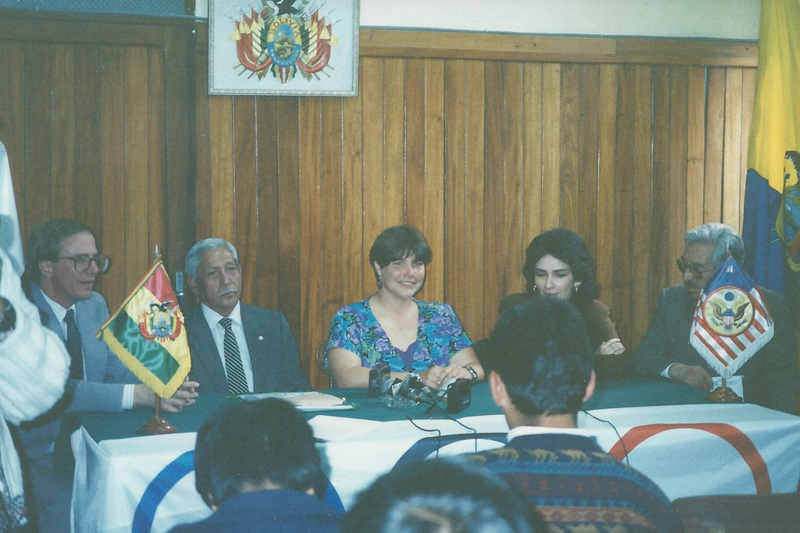 She had support from the Bolivian Navy and a welcoming committee from Peru and the National Swim Team of Bolivia. 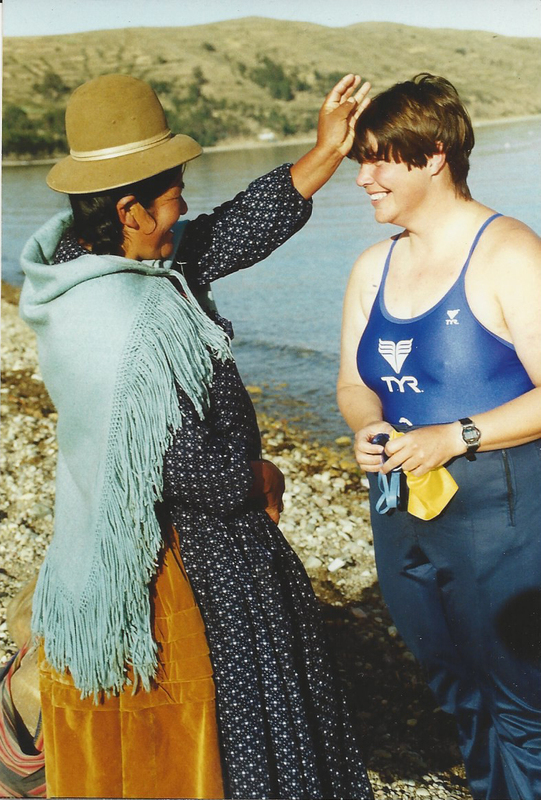 Her swim enhanced relations between the two nations.